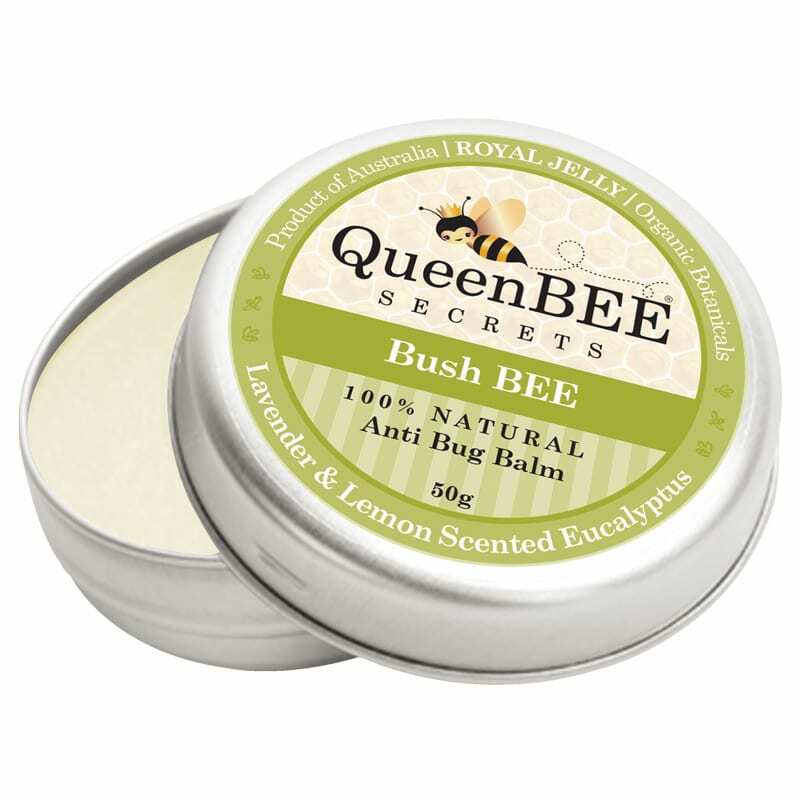 Bush BEE Anti Bug Balm. Not just for Aussie Mozzies! 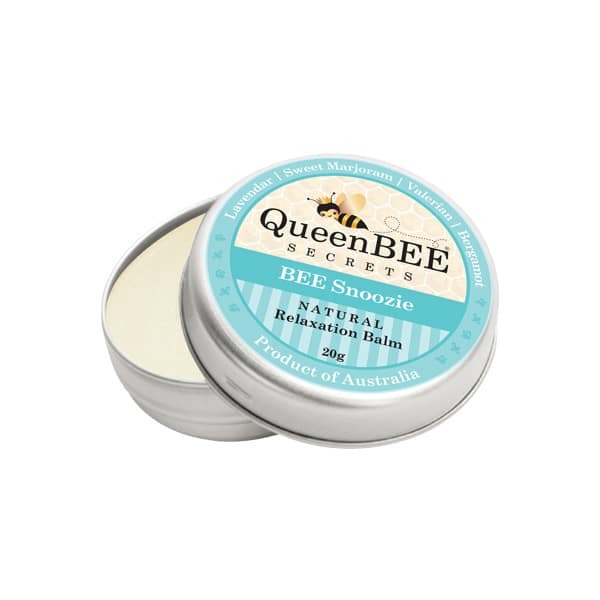 100% Natural and Australian Made anti bug balm. 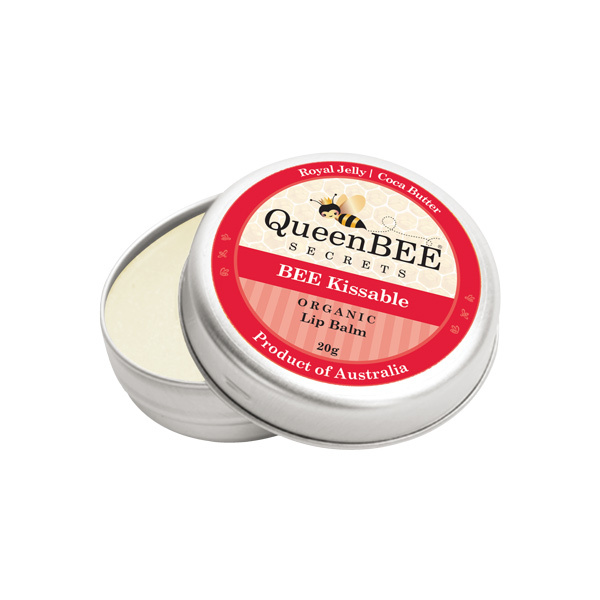 Sooth bites and stings with organic Lemon Scented Eucalyptus essential oil. 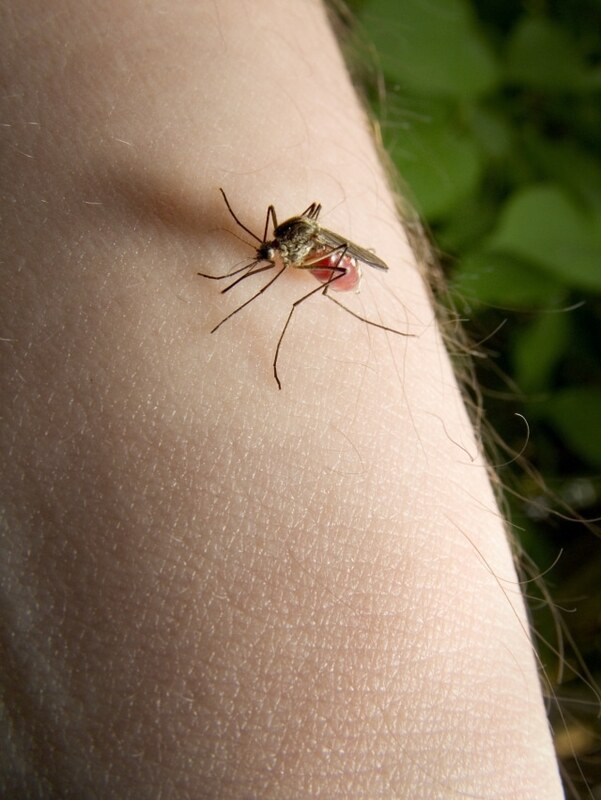 Naturally repel bugs and sooth minor bites and abrasions. Lemon Scented Eucalyptus oil is pure Australian. 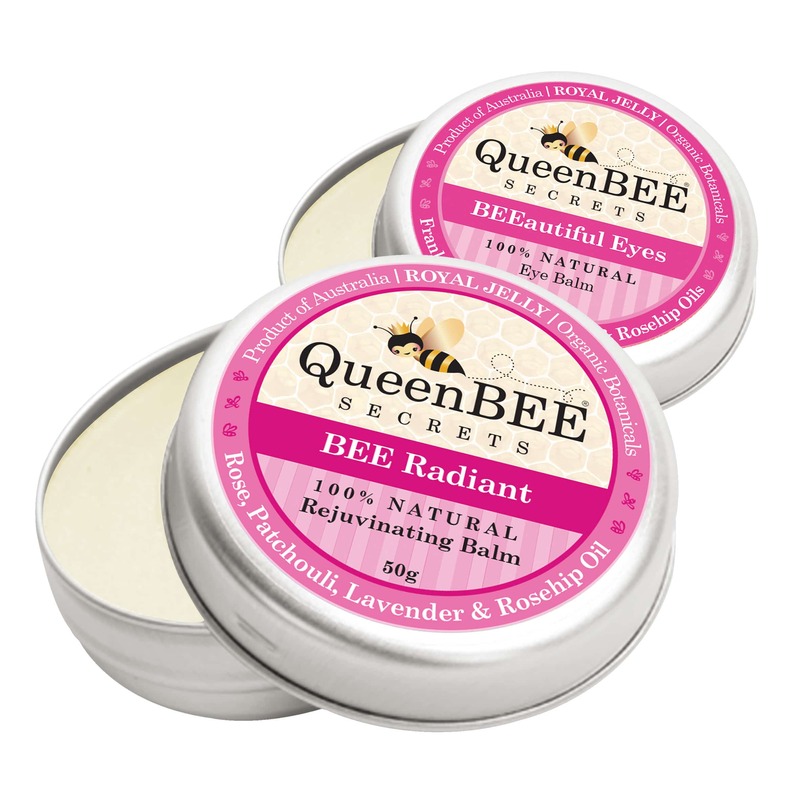 Combined with Royal Jelly and you have a seriously fast and effective combination. 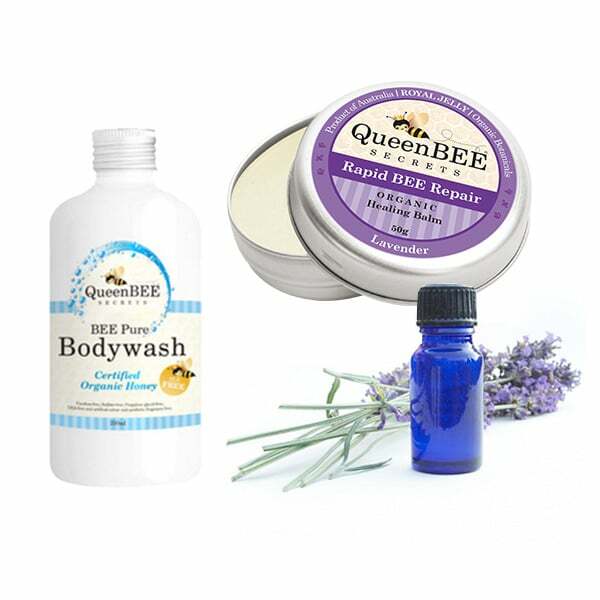 Organic Australian Lemon Scented Eucalyptus Oil, Organic Australian Lavender Essential Oil, Organic Australian Beeswax, Natural Royal Jelly, Soya bean oil, Grape seed oil, Shea Butter, Natural Tocopherol, Vitamin E.